If you’re looking for ways to keep your kids entertained during your stay at the Lafayette Park Hotel, we highly recommend a trip to the Lindsay Wildlife Experience. Located less than 15 minutes by car from our hotel, the Lindsay Wildlife Experience was founded in 1955 as a museum that sought to increase local residents’ knowledge of the area’s vibrant wildlife. Today, the facility operates not only a fantastic museum for kids, but also a crucial rehabilitation center that treats thousands of orphaned or injured wild animals every year. 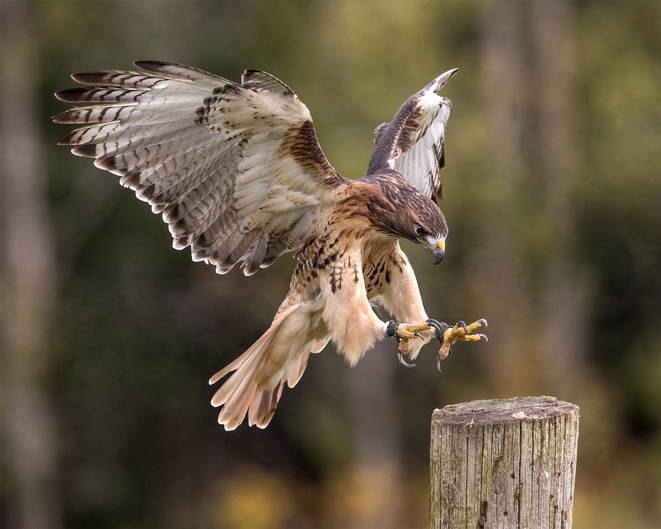 During your visit to the Lindsay Wildlife Experience, you’ll observe and learn about raptors (that is, eagles, falcons, hawks, and owls), honey bees in the hive, tiger salamanders, western pond turtles, rattlesnakes, and many other creatures. Guests are also invited to observe the rehabilitation center’s expert veterinarians (through a transparent glass partition) as the latter perform rehabilitative and sometimes life-saving operations on injured animals.